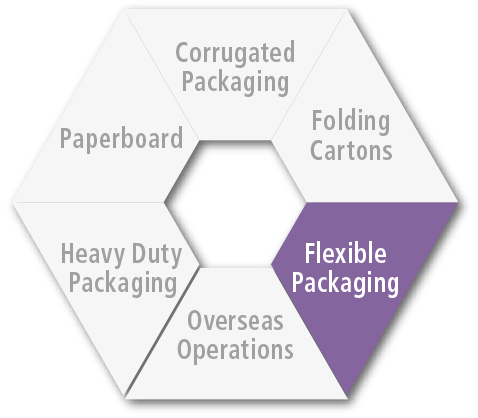 Flexible Packaging | Six Core Business Fields | Company | RENGO CO.,LTD. Rengo offers a rich lineup of flexible packaging—including film packaging that properly protects products such as food and sundries, and labels that wrap beverage bottles in attractive ways—which gently protects the products within, while expressing their appeal through packaging. 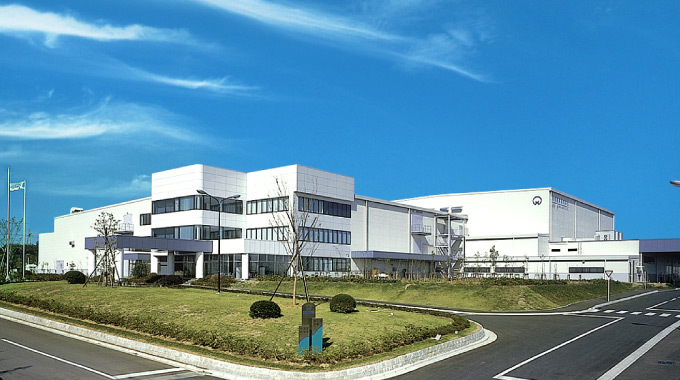 Howa Sangyo is the core company of the Rengo Group’s flexible packaging business, with a wide range of product groups from food to medical products. It supports industries and consumers especially through food packaging—such as that used in convenience stores and supermarkets—familiar to consumers. Howa Sangyo takes on an active role within the Rengo Group. Flexible packaging made from plastic films and paper, etc.